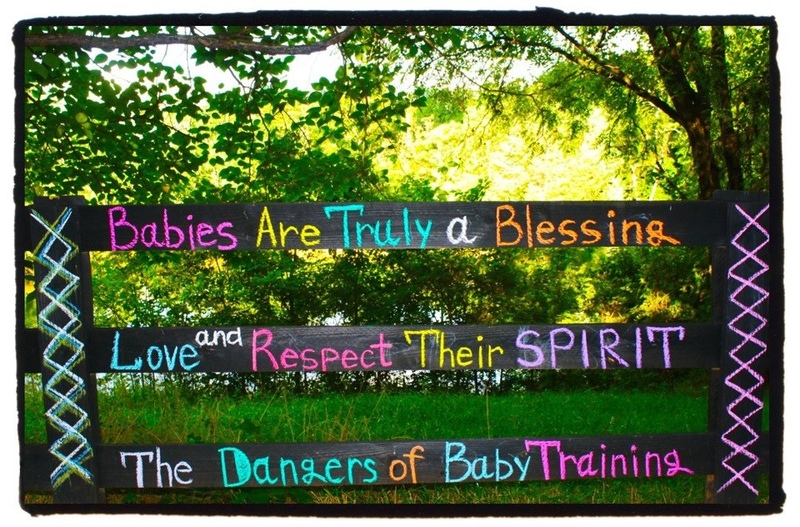 Respect your babies, they are humans just like you and me. Somehow training babies makes me think of circus animals, so can we drop that idea already? LOVE and RESPECT, that is all you need when raising children. Thanks to Dangers of Baby Training. This entry was posted in On The Fence Advocacy and tagged Baby, Parenting, Positive discipline. Bookmark the permalink.